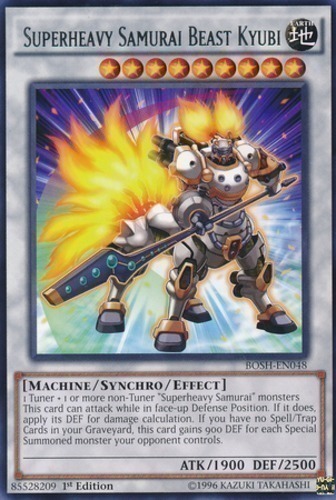 This card can attack while in face-up Defense Position. If it does, apply its DEF for damage calculation. If you have no Spell/Trap Cards in your Graveyard, this card gains 900 DEF for each Special Summoned monster your opponent controls.